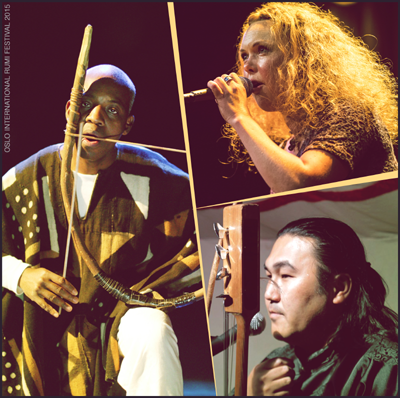 The Faran Ensemble was formed in 2009 by three musicians sharing similar musical vibes and values, who decided to embark together on a spiritual quest. Their journey, expressed in music and sound, reflects the beauty of nature, travelling through different sceneries, from the clean and quiet desert to luscious green hills, sometimes even passing through the hectic noise of the city. 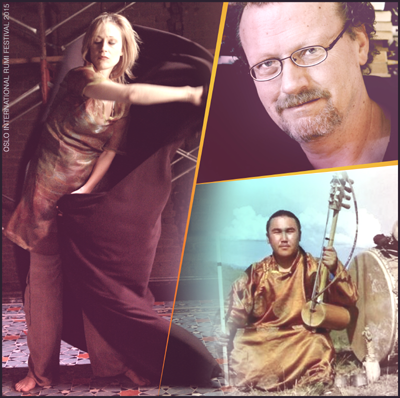 Their instruments belong to the ancient traditions of the east, allowing the musicians to combine mystical sounds with modern influences. 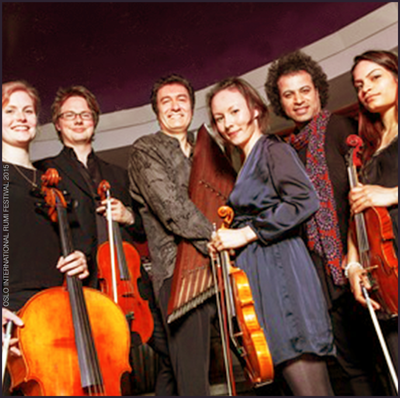 In their music, Mediterranean landscapes weave an enchanted soundscape, a magic carpet to take the listener on a voyage to faraway lands. 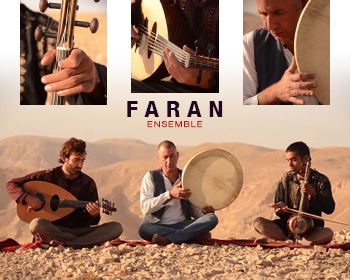 The ensemble’s name, Faran, refers to Wadi Faran, a dry desert riverbed which in winter fills with water and life and in summer is silent and pristine. The Faran crosses three countries, but ignores all artificial human borders. 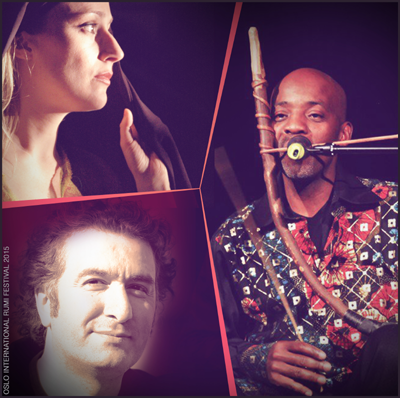 Faran is: Roy Smila (Kamancheh), Refael Ben-Zichry (Percussion), and Gad Tidhar (Oud).